This face cream contains the perfect alchemy to heal, nourish, and replenish the skin from the harsh chemicals and pollutants on our planet. 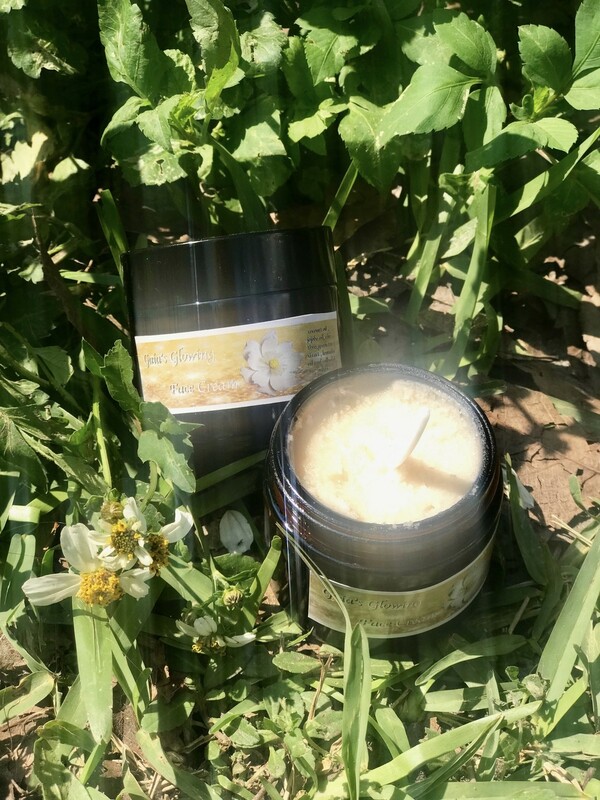 We made this version of our original face cream to include tea tree oil, which helps heal scars and acne. We highly recommend using this face cream one or twice a day depending on skin type, and pairing it with our love scrub!